This NIC-9722PT is a PCI-Express x4 1000Mbps Dual port ethernet network card. 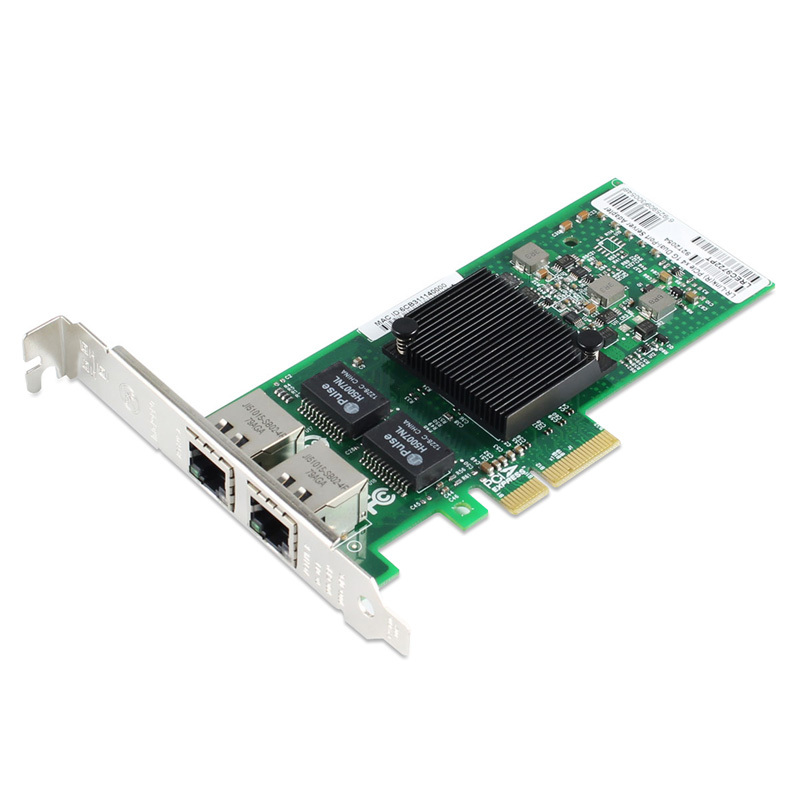 The NIC-9722PT ethernet adapter card is designed for servers and high-end equipment. The NIC-9722PT can realize fault tolerance by bundling group and the communication from fault port will be routed to the other members.